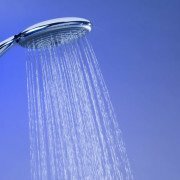 Being a Duty Holder for Legionella – What Does it Mean? You are here: Home / Knowledge / Environment / Being a Duty Holder for Legionella – What Does it Mean? Here we take a look at what it means to be the duty holder, responsible for the control of legionella and Legionnaires’ disease risks in a business. In the UK legionella control is just one of the many issues which business owners, directors and senior managers have to be on top of – it’s a legal requirement. Fortunately, outbreaks of Legionnaires’ disease which causes serious illnesses and death are rare, but are much more likely in companies which either don’t understand how and where Legionella bacteria can grow, or do understand the risks but choose not to do anything about it. In the UK fines for non-compliance with legislation to control legionella risk are high, and the Health and Safety Executive can and do prosecute. The highest fines to date include £3 million levied against BUPA following a death at one of their care homes and £1.8 million against G4S in 2016, after the company was found guilty of a serious lack of compliance in maintaining its water systems. If you’ve been designated as a duty holder for the control of legionella in your workplace, don’t panic. There is lots of help and guidance out there to help you understand what your responsibilities are, and how to establish a legally compliant programme of legionella control measures that will help to protect your employees, customers and others. The primary documents you should familiarise yourself with are the Health & Safety Executives Approved Code of Practice ACOP L8, dealing with legionella and Legionnaires’ disease, and their guidance document HSG274. What is a duty holder for legionella? Where the system isn’t sealed and there is the possibility for water droplets (an aerosol) escaping from shower heads, cooling towers, fountains, sprinklers. 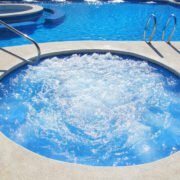 The most common types of water systems which cause legionella to grow and multiply are typically wet cooling towers, humidifiers, emergency showers, little used outlets, spa pools and evaporative condensers. 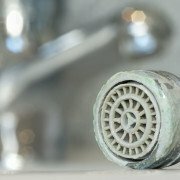 If you are unsure about whether the set up in your business poses a risk form legionella or not then don’t guess or assume you’re not – either get an independent legionella risk management company such as Water Treatment Services in to advise, or explore the excellent guidance on the Health & Safety Executive website. As a duty holder what are my responsibilities? 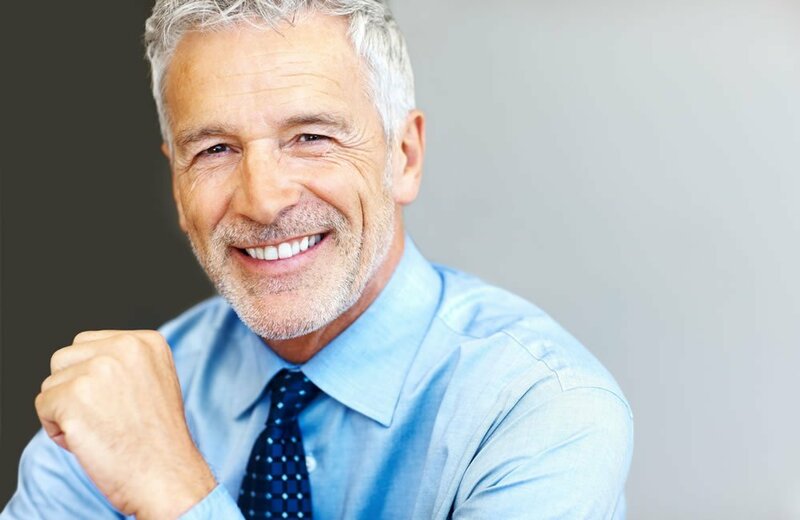 Appoint a “competent person” who has enough authority within the company and knowledge about how the water system works to take the measures needed to control the risk. This role is sometimes referred to as the responsible person. The duty holder is the person with whom the buck stops should anything go wrong and Health & Safety inspectors step in to investigate problems with regulatory compliance in your company. Sometimes, the duty holder and the “competent person” or responsible person whose job it is to either do or arrange for risk assessments to be carried out, and put in place measures to control risk are one and the same, but this is rarely the case. 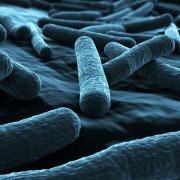 What is a legionella risk assessment? In larger organisations, the competent or responsible person is likely to be a senior safety or engineering manager, an estates or facilities manager or some other senior manager with responsibility for the fabric and maintenance of the premises. The duty holder is usually more senior, and holds a greater degree of responsibility for all issues within a business. Duty holders have a variety of options when it comes to appointing their competent or responsible person for the control of legionella. They can of course take on the responsibility themselves, if they are prepared to put the time and effort into learning about legionella and putting into place the controls and systems needed – to do this they must be competent to carry out the role. They can also nominate someone else within their organisation to take the responsibility, assuming there is someone with the right level of knowledge, competence and responsibility. Finally, there is the option of outsourcing your legionella control to an external company. The advantage of this is that you will be dealing with experts in their field, the downside is obviously that there is a cost associated with this. You can’t opt out of having a duty holder – it’s a legal requirement in any building which is legally classed as a workplace. You’re also legally obliged to inform your local council, in writing, if you have either a cooling tower or evaporative condenser on site. If you stop using either of these, you must then again inform the council. If, despite all of your best precautions, a case of Legionnaires’ disease affects one of your employees, and it is suspected that they have contracted the infection from their workplace, this has to be reported through RIDDOR (Reporting of Injuries, Diseases and Dangerous Occurrences Regulations). In guidance issued by the Health and Safety Executive in 2014, people operating as private landlord and lettings agents are also defined as duty holders. While simple domestic properties tend to pose a lower risk from legionella, especially if the water systems are managed correctly you still have to make sure you’re addressing the risks and complying with the legislation. Whether you are the landlord of just one rental property or have a rental portfolio of several different properties, then remember that the buck stops with you when it comes to making sure that your tenants are protected against legionella risks. There’s plenty of help out there, from free downloads on the HSE website to external experts such as Water Treatment Services to guide you through the process. The one thing that you shouldn’t do is nothing, as non-compliance could result in prosecution, and hefty fines. Water Treatment Services is a leading water safety, air, energy and environmental services company offering expert water management solutions including the management of legionalla and other waterborne pathogens, risk assessment, control programmes and engineering support services. With offices in London serving the South and South East England, Manchester (North West), Birmingham (Midlands), Bristol (South East England and Wales), Leeds (North and North East) and Glasgow (Scotland), supported by regional teams of specially trained engineers, site service specialists and technical experts we can offer water safety solutions across the whole of the UK. Contact us today to learn how our legionella risk management solutions can help you. 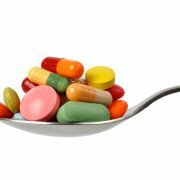 Antibiotics & Antimicrobial Resistance - Goodbye to the Power of Antibiotics? 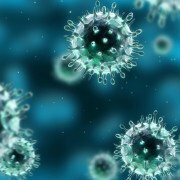 Legionnaires’ Disease Symptoms or Flu Virus – What are the Differences?